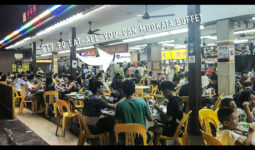 Searching for Halal food in Singapore? 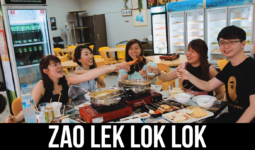 I’ve always felt incredibly blessed to reside in a multi-racial country such as Singapore. I mean we get to enjoy all sorts of delicacies from various races at affordable prices! 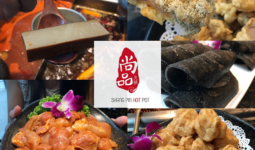 Halal foods can be found all over Singapore, and there is one Halal Thai eatery you shouldn’t miss! 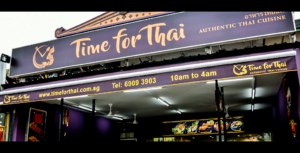 Located opposite Beauty World Centre, Time for Thai serves affordable and authentic Thai cuisine that’s perfect for friends and families! Most of their staffs are Thai, and the chefs too! If you are looking for a supper spot, Time For Thai is opened till wee hours of the night – 3am Daily! 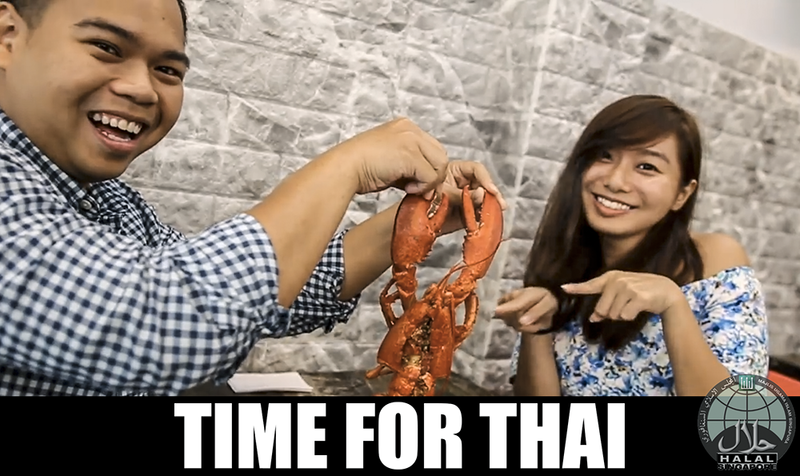 Their Pad Thai a must-try! While pad thai can be commonly found in Singapore’s thai eateries, Time for thai’s rendition is an absolute standout. Even before digging in, the prawn and smoky egg aroma will fill your nose. The slightly moist orangy noodles also have a nice bouncy texture that’s perfect for soaking up the sweet and tangy flavours. The touch of calamansi helped to balance the flavours, adding a tangy taste. 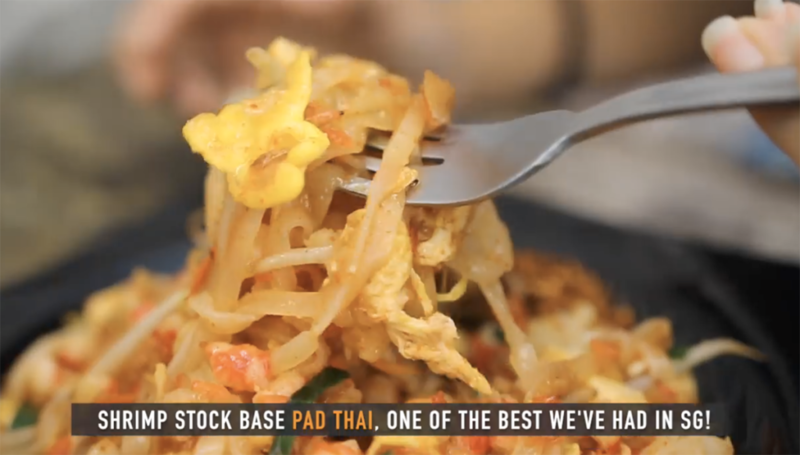 Definitely, one of the best pad thai you can find without having to go to Bangkok! 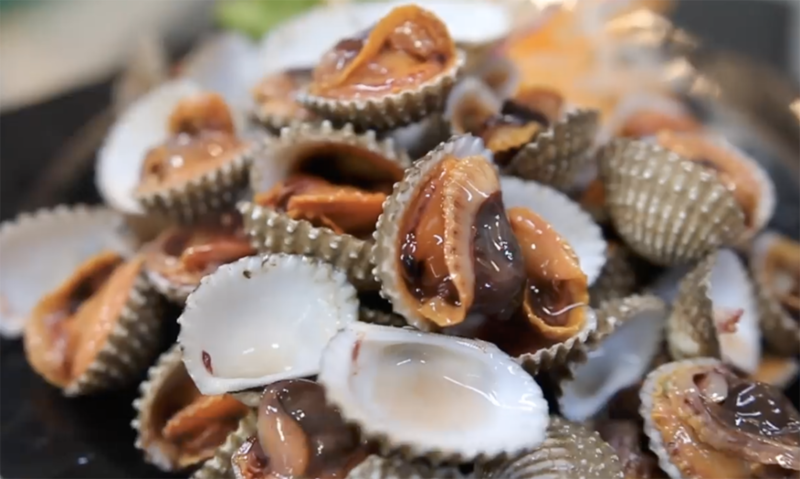 The half-boiled cockles are served with a dipping sauce, are incredibly fresh, and for any shellfish lovers, they are superb! They were so big and plump that they overflowed from their shells – like they were begging to be shucked and eaten. They boiled the shells so they were not fully cooked, and quickly submerge it into cold water to stop them from over-cooking. The end result? Slimy texture & juicy cockles. 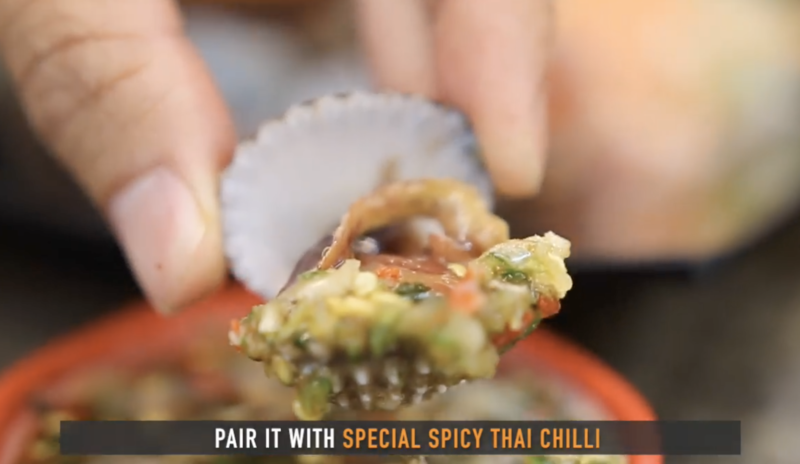 Finally, eat it with the sour spicy thai sauce, fantastic!